← LABOR DAY: WHAT DOES IT HONOR? This is the core part of the fourth commandment. 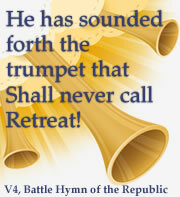 We are commanded to rest, repose, cease, celebrate on the seventh day. But rest from what? Celebrate what? Six days of labor. The commandment says God set the pattern. The 11th verse says God completed creation in six days and rested the seventh. “Therefore the Lord blessed the Sabbath day and hallowed it.” It is clear the only reason the Sabbath is blessed and hallowed is because of six days of completed work—good work. Take note of what God thought of His work. “And God saw everything that He had made, and behold, it was very good. And the evening and the morning were the sixth day.” (Genesis 1:31) It is clear that, when we set out on a week’s work, we should complete something—something good. This concept is not about government or business doing their part. The commandment doesn’t say, “Work if you can find a job.” It implies we are each our own employer. It is up to us to see the work; commit to the work; do the work; celebrate the work. Let each American learn the importance —the profound intrinsic value—of labor. 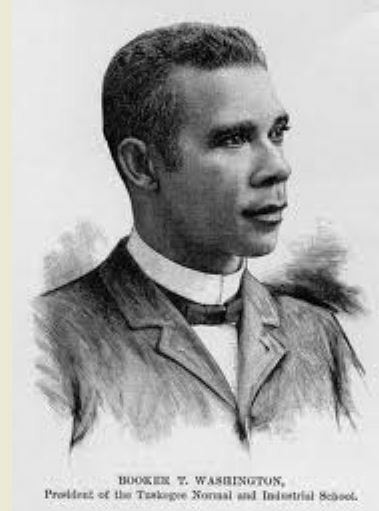 Perhaps there is no better teacher on this core value than Booker T. Washington who gained the insight at the Hampton Normal and Agricultural Institute of Virginia, a school for former slaves. 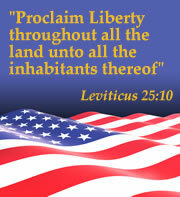 This entry was posted in Celebrating America, Liberty, Reclaiming and Restoring America. Bookmark the permalink. Great post! You are surely correct that we tend to focus on the 7th day to the neglect of remembering the 6 days of labor. Also, thanks for the insight that the Lord did not command that all labor be employment, but that there is plenty of work to do wherever we are and there are plenty of people to serve.